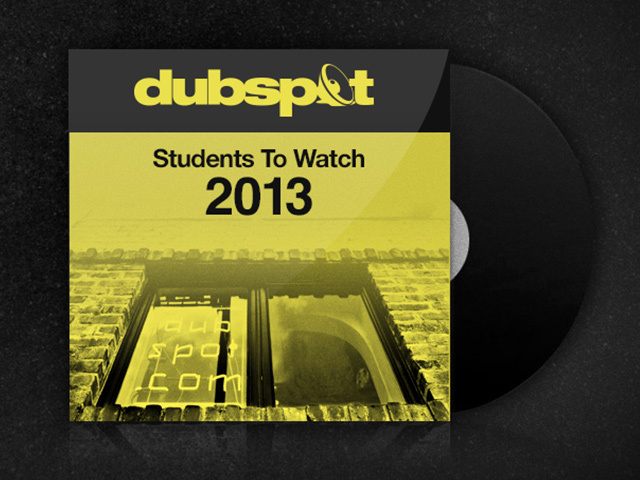 Dubspot Students to Watch 2013 Compilation – Free Download! We put out the call to our students to submit their latest tracks to be featured in a music compilation and we weren’t disappointed. The submissions ranged from polkas to country to Senegalese griot tunes and we’ve put together a playlist of our favorites on our SoundCloud page. « Dubspot Holiday Giveaway: Win A QuNeo MIDI Controller From Keith McMillen Instruments!